There is a lot website are available online to make your pictures funny and more attractive but today i will tell you about some best website to make funny pictures without using an software like Adobe Photoshop. 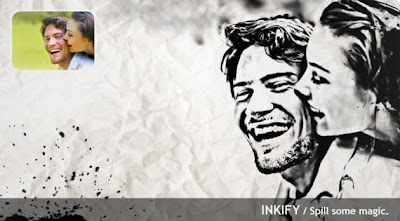 If you have zero knowledge about Adobe Photoshop and some other graphic applications then these website just for you because having zero knowledge you can make you picture funny and more attractive just upload your pictures any of the following website and do fun with your picture. 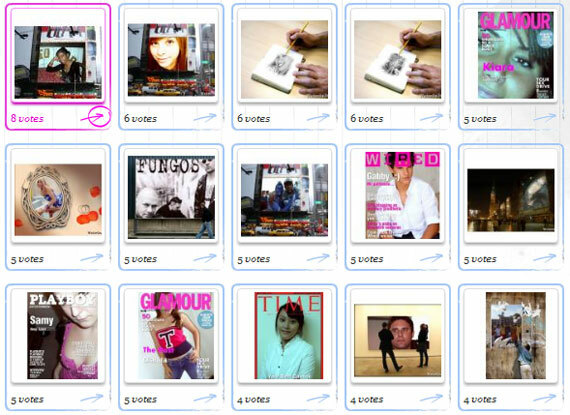 Funphotobox is a free service where you can make your pictures funny using their given tools. You dont need any graphical knowledge for photo editing and Funphotobox is a lovely place for free online photo editing and to add amazing, funny and special effects on your pictures within few clicks. PicArtia is another Free Online Photo Editing Tool which provides you free facility of Photo Editing to make your Pictures Look nice. 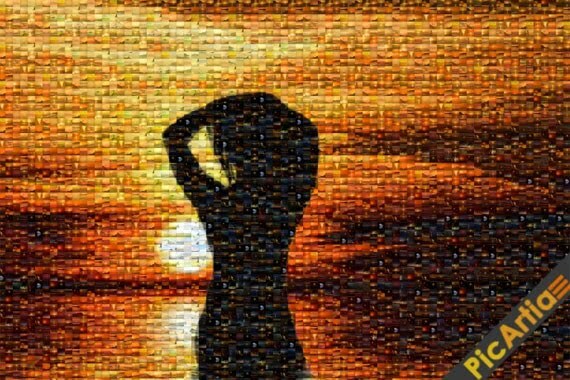 You can create photo mosaic within few clicks using this Free Photo EDITING website. Photo505 is an awesome online Photo Editing Website which provides you cool photo effects for your pictures without any cost. You just need to select any example Photo with effects, Upload Your own Picture and Within few minutes, You funny picture will be generated with Quality. With Photo 505, You can even make your own Avatar movie look picture Perfectly. LoonaPix a free online photo editing service which gives your premium photo effects online for free. You can make picture to look beautiful in many ways for free using this online photo editing service. 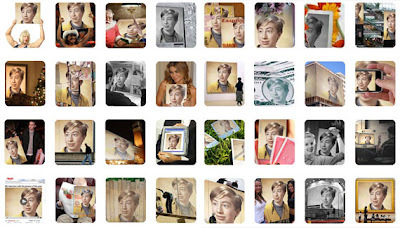 Funny.pho.to is an amazing free online photo editing service. The amazing thing about this free service is you can create animated pictures, You can add animated effects to your pictures online for free using funny.pho.to website. There are hundreds of effects and templates you can choose from to add on your own pictures. 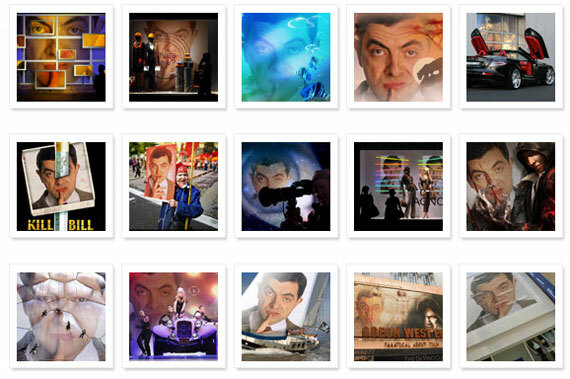 This is a beautiful website which makes your pictures to look alive. 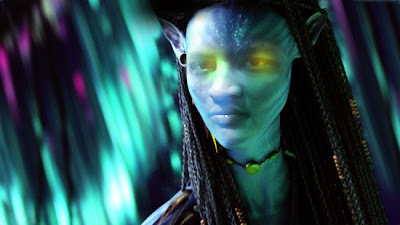 You can make your photo to look like Avatar Movie, like an Alien or have some frames. Photofunia is Online photo editing tool where you can make your pictures look funny within few clicks. You upload your Picture there and they detect your face automatically then just select any funny photo picture and your picture will be converted in that funny picture within seconds. 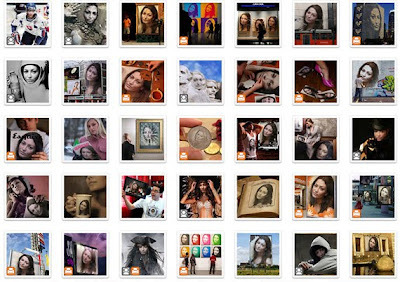 You can add hundreds of different photo effects on your picture for free. Blingee is an online photo editor where you can personalize your images by adding glitter, graphics and comments within few clicks. You can animate your picture using this free service. 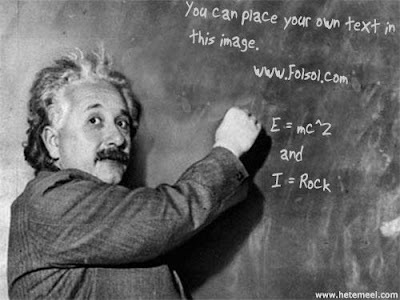 This a funny Einstein photo tool where you can add any text on blackboard. You can change the alignment of text by spaces and enter. 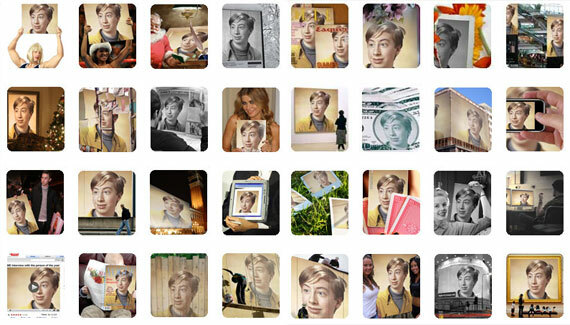 I Hope So You Would Like These 10 Best Websites to Make Funny Pictures Online.